Simply implementing new digital tools into your supply chain isn’t enough to stay ahead of the curve and remain competitive in today’s ever-evolving marketplace. That’s like plugging in a vacuum cleaner and expecting it to make your house spotless. 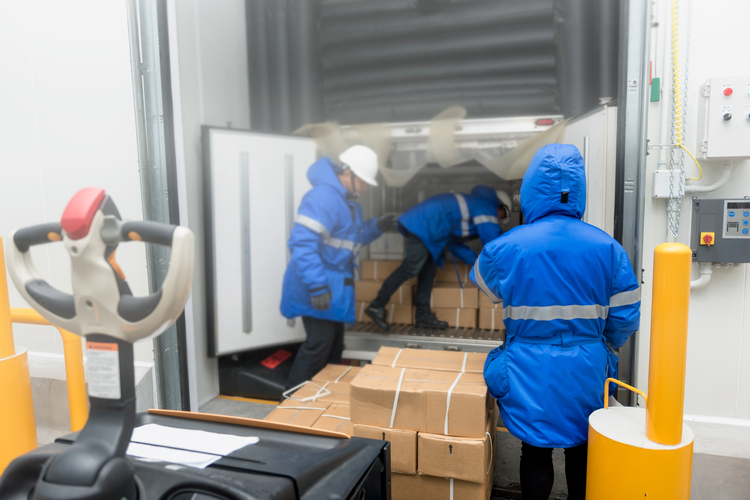 To successfully capture the full value of supply chain digitization, smart implementation strategies must first be in place. The promise of supply chain 4.0, or digital transformation, is immensely appealing to companies across a wide range of industries. This fast, flexible business model incorporates the Internet of Things (IoT), advanced robotics, and advanced analytics and Big Data to provide new insights into warehousing, transport, inventory, and customer relationships. But supply chain transformations must extend to both technology and operations. 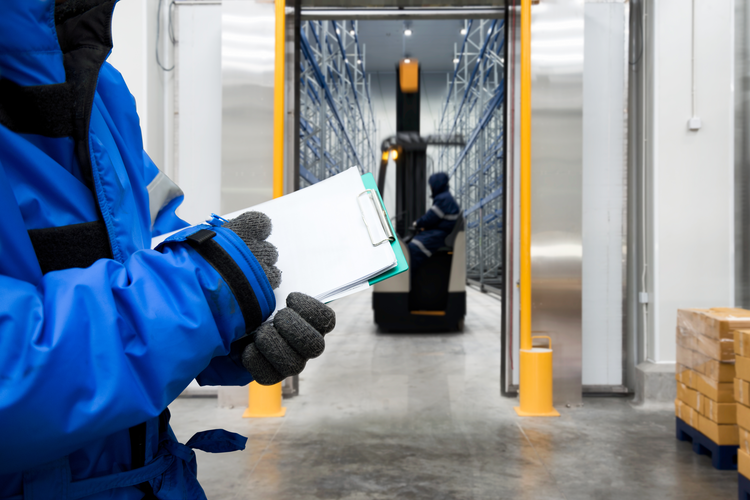 To ensure that you’re one of the forward-thinking organizations boosting annual growth and revenue through the digitization of the supply chain, keep these best practices top of mind. Set down a transformation roadmap. When incorporating new digital technology, assess whether your company has the talent and structure in place to support the long-term supply chain plan you’re exploring. Your supply chain vision must consider not only the current state of your business, but also the future outlook and any pressures or trends that may influence competitiveness. An effective digital transformation also requires research and planning to anticipate changing customer expectations. According to Capgemini, process automation typically results in up to 20% cost savings. 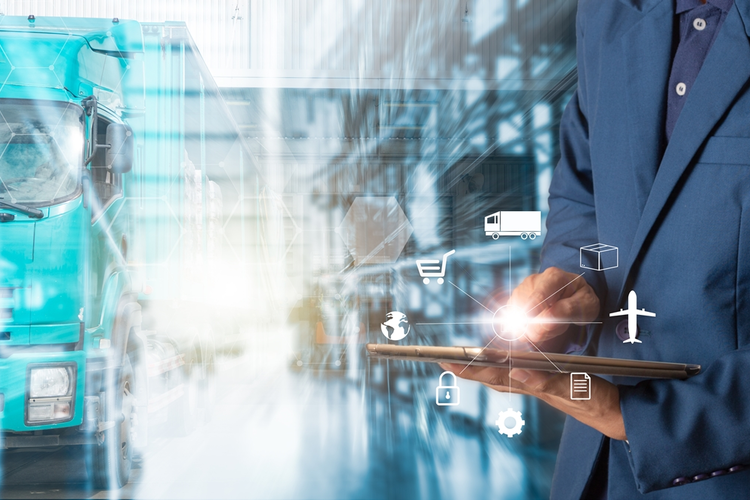 With accurate, accessible data on transit times, rates, and weight limits for all suppliers and warehouses, supply chain 4.0 technology can transform transportation management, automatically designing efficient routes and bundling deliveries for increased productivity. 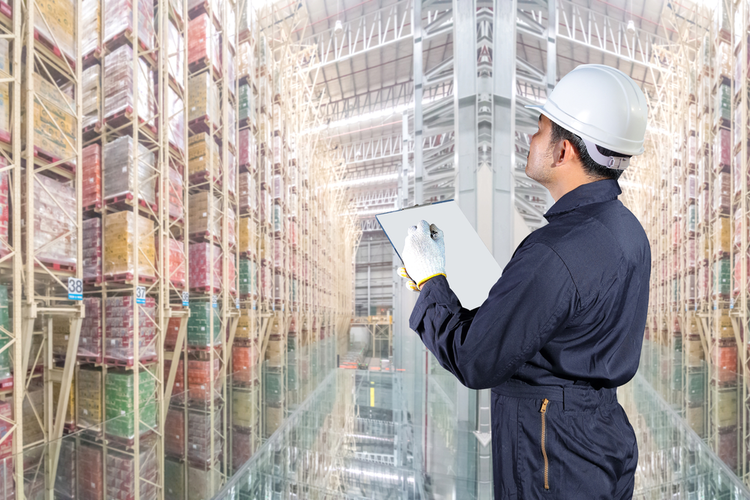 With the human operator no longer required to gather, scrub, or enter data, the supply chain professional is freed up to work on more high-value tasks. 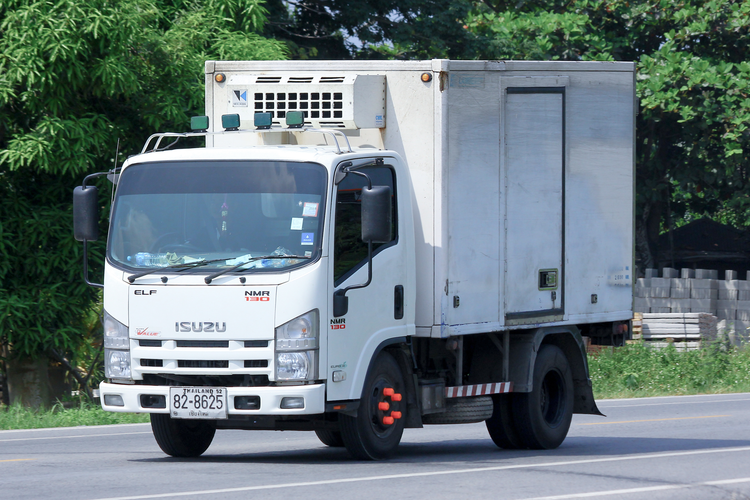 Integrating different supply chain functions, such as product development, procurement, production, maintenance, and logistics, can help an organization identify waste. Consolidating and analyzing inputs across different locations can also bring non-value-added activities to the forefront, helping to prevent double entry of data while facilitating information reconciliation. Break down data silos to obtain a full overview of organization assets. 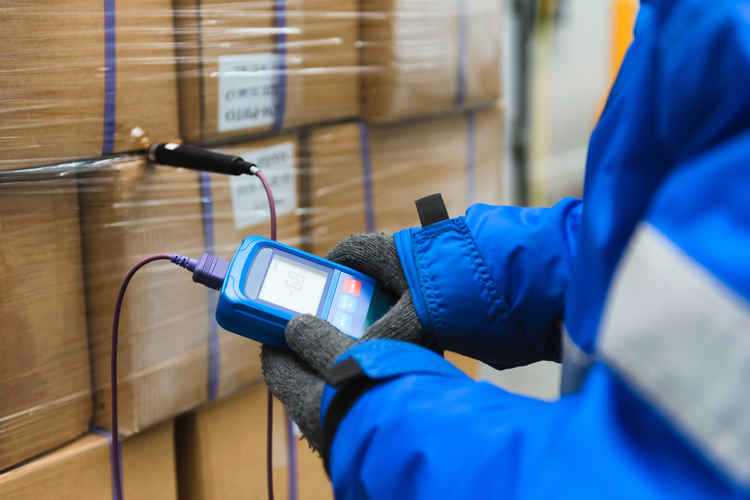 Digitization allows many assets to provide useful data — from IoT-enabled pallets in the warehouse to GPS-tracked crowdsourced delivery drivers. But don’t let this information sit on an underutilized database, accessible only to one team. Integrate operational and financial data, along with customer and supplier databases, market trends, and forecasting information, to gain full visibility end-to-end. Don’t be complacent. Take advantage of the strengths of a digital supply chain to innovate in a way that works for you. Drawing on streamlined processes, enhanced visibility into end-to-end processes, and improved analytical power, look to strengthen your organization’s business model, collaborate better with suppliers, and develop stronger customer relationships. To extract full value from your technological purchases, it’s crucial to evolve with supply chain 4.0 and take the time to create a strategy that works for your company’s unique needs and goals.